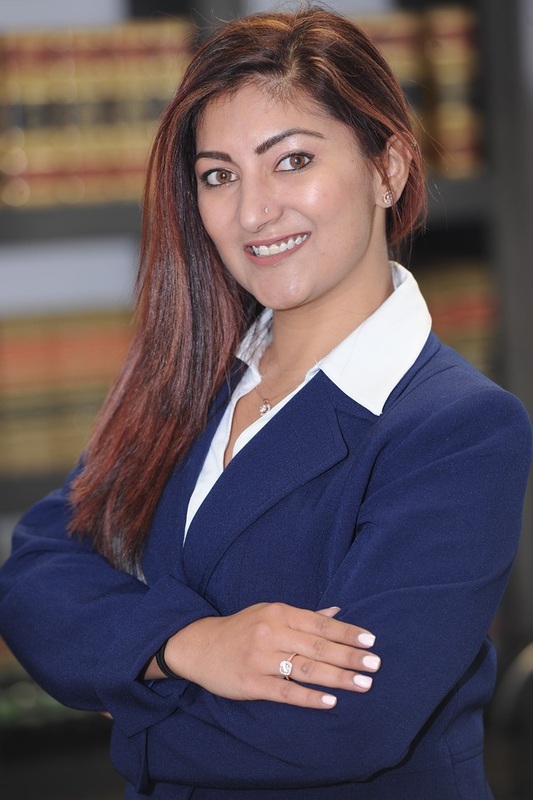 Atlanta, GA/Press/February 8, 2019 – Shilpa Jadwani, Attorney & Immigration Specialist of One Path Legal LLC was selected for inclusion in the forthcoming Top Attorneys of North America 2019-2020 edition of The Who’s Who Directories. The accomplishments attained by Ms. Shilpa Jadwani, Esq. in the field of Legal Services warrants inclusion into the Top Attorneys of North America. “I understand the struggle of the immigration process. 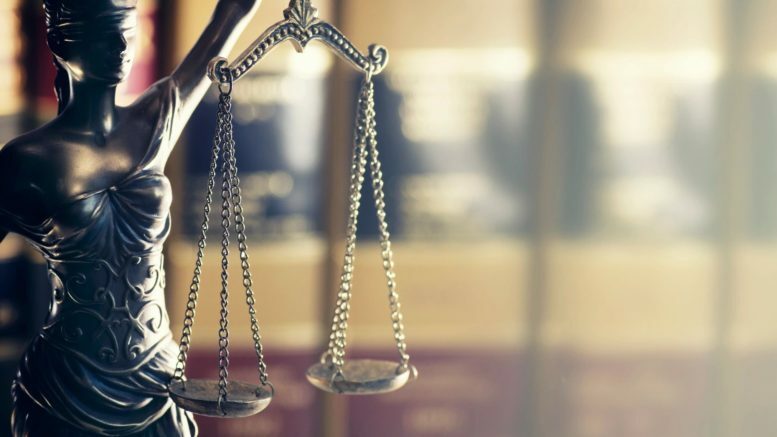 I thoroughly help others, taking the time to explain the “Whys” and “Hows” with great empathy, dedication and complete transparancy.” – Shilpa Jadwani, Esq. One Path Legal, LLC. located in Atlanta Georgia, serves individuals, families, and companies throughout the world. The firm represent individuals undergoing the U.S. immigration process. They providing superior, dedicated guidance to clients lost in the complex maze of U.S. immigration, working to provide employers and employees with the latest and the most appropriate immigration strategies. One Path Legal also handles Business Law matters (such as contracts, purchase/sale agreements, and business incorporations) and Family Law matters in Georgia (to include divorces, adoptions and wills), handling small and mid-sized companies, and Fortune 500 companies. The Attorneys at One Path Legal communicate fluently in English, Hindi, Gujarati, Punjabi, and Spanish. They strive to provide each client with successful results by considering all appropriate, and creative options. At One Path Legal they take personal pride in the quality of their work and pays attention to detail. Shilpa Jadwani has been with the firm since March 2013 and became a partner at One Path Legal in January 2018. She specializes in all types of Immigration and Corporate matters for both Corporate and individuals clients. She personally specialize in all areas of employment based applications (H-1, L-1, TN, R-1, O-1, P-3, 1-140 in EB-1, EB-2 and EB-3 classifications), family based applications (1-130, Greencard/1-485, Citizenship, I-751, Fiancee Visas), non-immigrant visas such as Student Visas,Visitor Visas and victim based applications (U-Visas, I-360). Immigration is Shilpa’s passion and she can easily relate with clients because she herself has gone through the entire range of immigration processes herself. She thoroughly helps others through the steps, by taking time in the explanation of the “whys” and “hows” with great empathy dedication and complete transparancy. Shilpa strongly believes in staying connected with her clients and always keeping them informed. Originally from New Jersey, Shilpa graduated from Atlanta’s John Marshall Law School in 2012 and passed Georgia’s February 2013 Bar Examination. She holds the CALI for Excellence Award in Immigration Law. In addition to her Juris Doctorate, Shilpa also has a Bachelor’s Degree in Psychology from Seton Hall University and a Certificate in Paralegal Studies for Farleigh Dickinson University. She is a legal advisor with the Inform Technology Company. Shilpa is proud to be apart of the Community Coalition which engages in crises issues that effect the community. The organization is their to help their clients find real solutions. She was also selected to Rising Stares for 2019 by Superlawyers. 1 Comment on "Top Attorney – Shilpa Jadwani"
Great Achievements in younger age.Good Luck For Bright future .